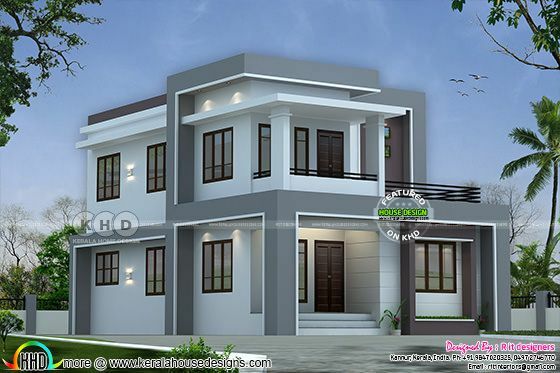 1431 square feet (133 square meter) (159 square yard) flat roof modern villa architecture. Estimated cost of this house is ₹100.40 Lakhs (February 27, 2018). Design provided by Rit designers, Kannur, Kerala. Ground floor area : 807 Sq.Ft. 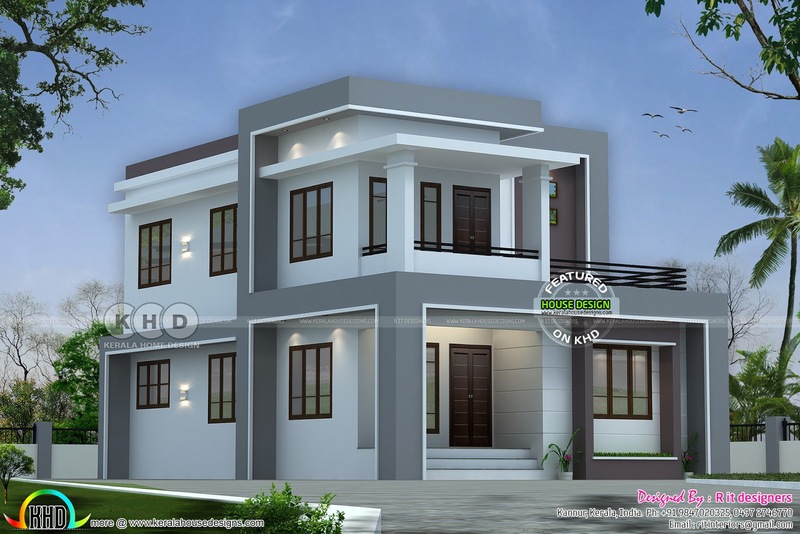 0 comments on "₹30 Lakhs cost estimated home March 2018"